While perusing Instagram one night, I stumbled upon @RetroWatchGuy. He had posted some dandy pics, and when I followed his link to Retrowatchguy.com, I discovered a sales site with a groovy early 1970's style that was brimming with affordable vintage watches, ranging from under $100 to just about $1000. It was like Time Bum heaven. Before you could say "add to cart" I had purchased a sweet 1971 Caravelle (review coming soon) and struck up a quick correspondence. So now, I give you a glimpse into the mind of Jordan Litt, Retro Watch Guy. TB: So tell us a little bit about yourself. Who is Jordan Litt when he is not being the Retro Watch Guy? 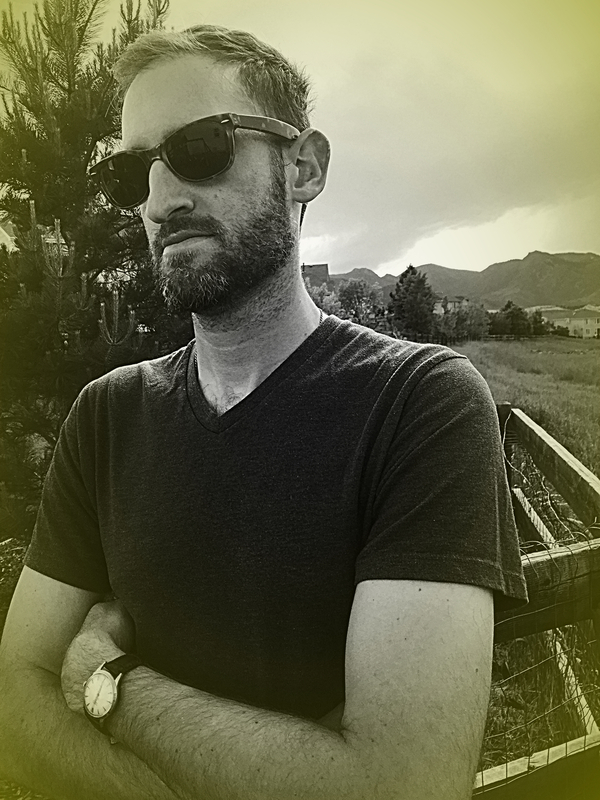 JL: When I’m not obsessively hunting for, photographing, and drooling over vintage horology, I’m a Physical Therapist that does home visits. My day job as a PT is soul cleansing, and I love rehabilitating people who are weak and hurting. That is what allows me to get a bit indulgent with the watch thing at the end of the day. TB: I totally get that. As a lawyer, my job is also soul cleansing. Of course by "cleansing" I mean "sucking" so ... let's move on. When and how did Retro Watch Guy get started? JL: Well, for the past 12 years I’ve been collecting vintage watches for myself as a hobby. As a collector, I would never be satisfied with whatever piece I had been hunting for. I was always after the next best find. I think we all can relate to that. I started to realize it was more about the hunt for me than the collecting. So, Retro Watch Guy started because I needed a financially responsible excuse to be constantly searching near and far for new funky finds. I’ve been selling on eBay and watch forums for years, but I officially launched the website as a vintage watch art gallery of sorts just 3 months ago. It’s particularly satisfying for me to introduce new people to the secret portal of vintage timepieces. TB: I notice your product shots have a vintage look as well. What do you use to get that effect? JL: That’s top secret, my man! Photographing a watch is more satisfying to me than wearing it. I use a lot of weird background art and lighting techniques that pull out the character of each piece. TB: Why do you dig vintage watches? JL: Every vintage timepiece has a soul and a story to tell. Where had that watch traveled to? What important life events and milestones did that watch experience? From the New Old Stock untouched bombshell that has been meticulously loved and stored away, to the scuffed up and patinated old timer that has seen some action. 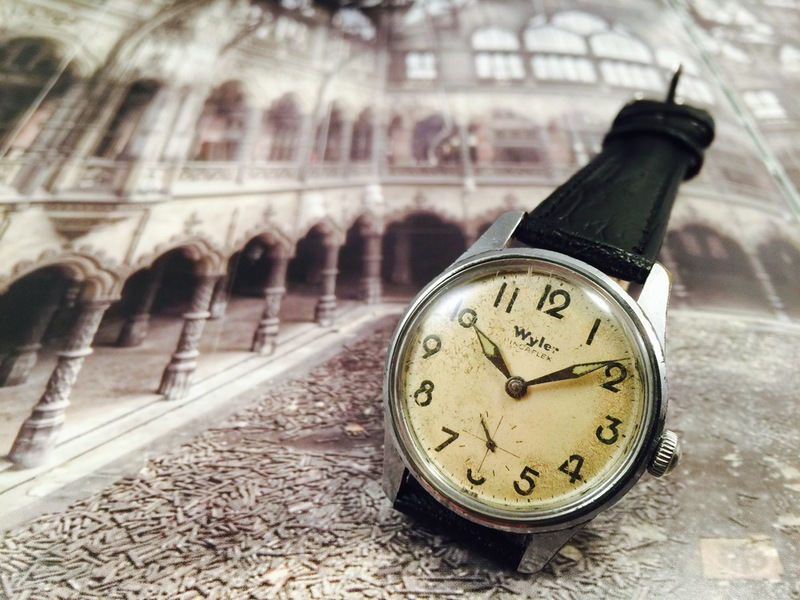 Vintage watches are a living art form which track and meter the best moments of our lives. I also love all things from the 50’s, 60’s, and 70’s. I live for the music, the movies, the art, the cars…. It’s just an aesthetic that vibes with me. Watches from these decades capture the style and essence of the quality and craftsmanship from the mid 20th century. 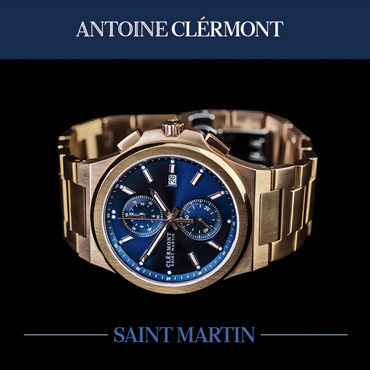 TB: How to you find the watches you sell? JL: They come to me from all directions. From vintage and antique stores to pawn shops, estate sales and flea markets. I feel like I’ve tapped into an underground vintage watch scene in Colorado. 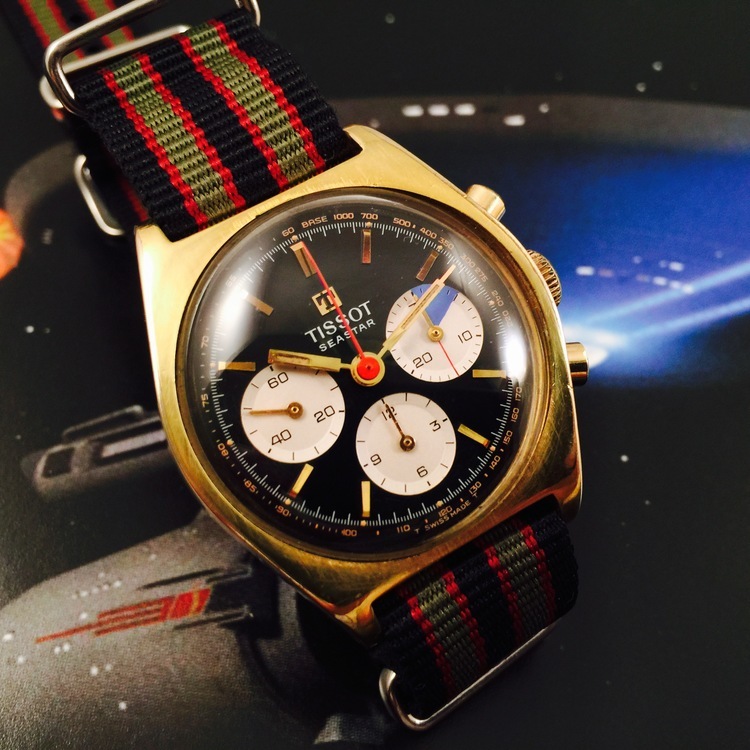 TB: What makes a watch a "Retro Watch Guy" watch? JL: Retro Watch Guy pieces are conversation starters. Either because they are just so clean and beautiful or because they are rare birds. I put a high value on purity and originality with my watches. I think the most important part to me is that the watches are as close to the factory original specs as possible. I don’t mind if a watch is a bit scuffed up, that just adds a bit of character. But, it is important to me that the dial is original and unrestored, the case unpolished, and in many cases the crown is original. I thoroughly monitor and test my pieces to make sure they are ready to be worn by their new owners. I’ve recently hooked up with a very talented watchmaker and will be offering more serviced pieces moving forward. TB: As you know, I'm an unbelievable cheapskate, but I love vintage watches. What watches do you think are a really good bargain? 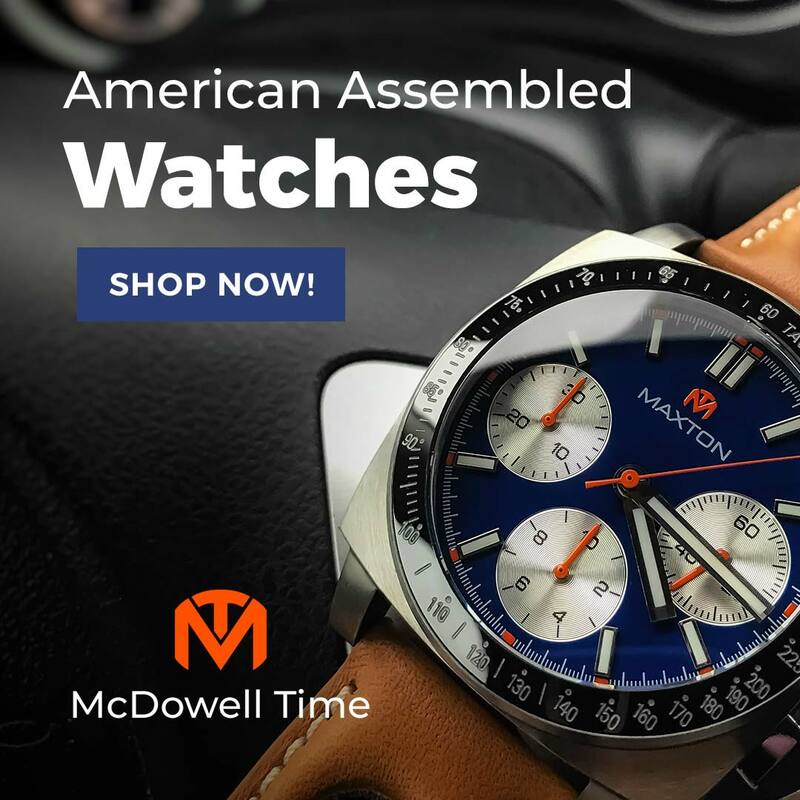 JL: Wyler, Benrus, Elgin, Gruen, Wittnauer, Caravelle ... these are all extremely well-made watches that can all be found for under $150, often with quality on-par with Omega and Rolex. TB: What should a buyer look for in a vintage piece? JL: I think the dial is a make or break. I get indigestion when I see a really bad re-dial. I’d rather have some stains and spotty patina than a re-dial. 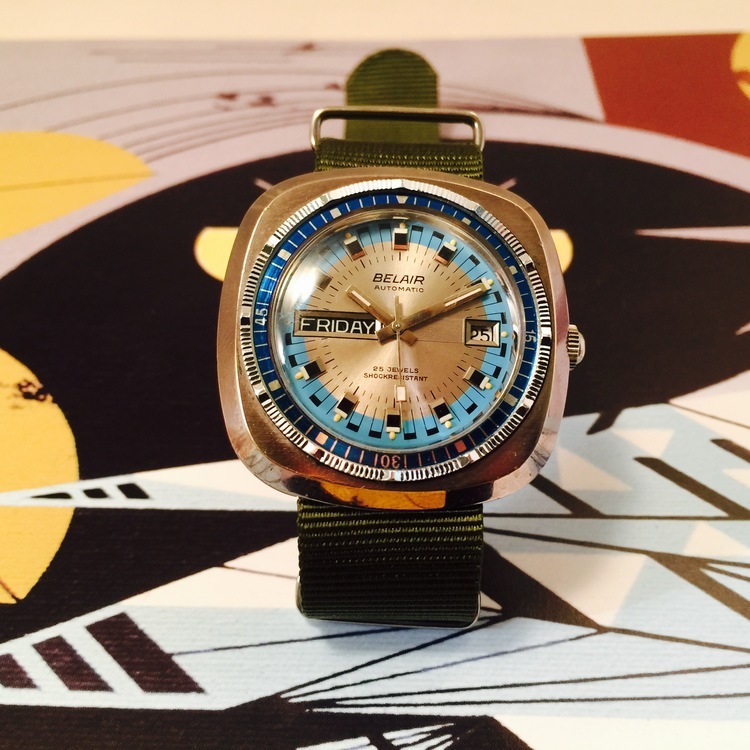 So many vintage watches were endowed with spectacular detail and finishing on the dials: sunburst brushed dials, chunky faceted markers, beautiful tachy scales, crazy colors in the chapter rings and subdials. Even the best redial can never capture that factory finish, so originality in that is key. TB: What do you have in your personal collection? Any modern pieces? JL: I actually have a fairly small collection despite having a large inventory on RetroWatchGuy. I have a few sentimental vintage pieces left to me by my father that will never leave my collection. My go-to everyday watch is a Seiko SARG009 with the 6r15 movement. It’s like a Rolex Explorer that you don’t mind getting a bit beat-up. My other modern piece is a 2000s era Longines Flagship Auto Chrono. My wife gave it to me for our wedding, and it is a glorious timepiece that never looks dated. TB: Let's say for some unfathomable reason you can only keep one watch from your collection. Which one do you choose and why? JL: That’s easy: My dad’s 1971 Seiko 6139 Pepsi Pogue. My watch obsession was sparked by my father and his collecting. He bought that watch for himself brand new when he was 19, and he wore that when I was a boy. It disappeared for many years as he replaced it with a Speedmaster. He presented it to me a bit beat-up when I graduated from college, and that sparked my deep exploration into vintage. Aside from the sentimental connection, every collector should have a Seiko Pogue - they’re so edgy and brutish and bulletproof. That’s why you see so many around…they refuse to die. 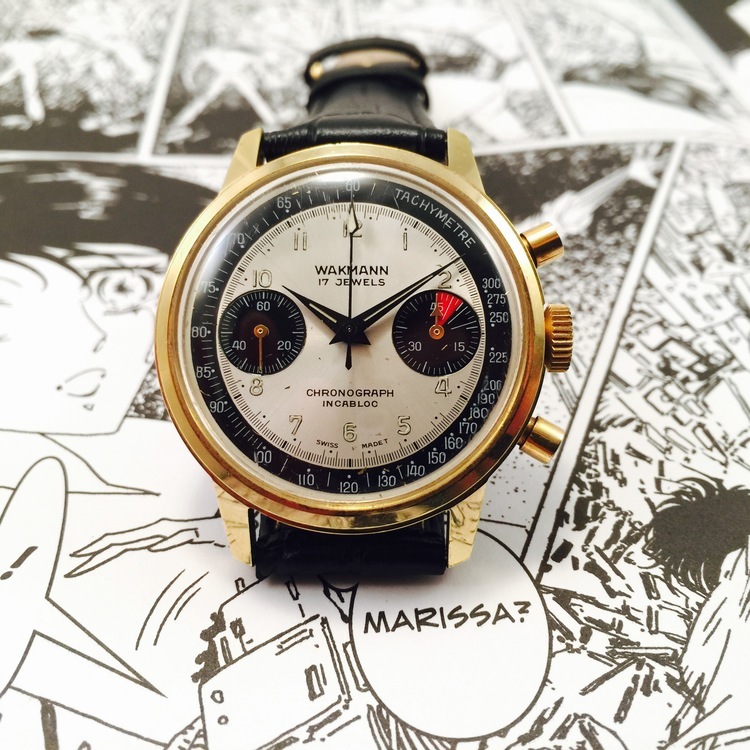 In the current Retro Watch Guy online store, I’d probably keep the Wakmann/Breitling Mil-Panda Chronograph. I love these old two-register Vajoux 7733s, but this one in particular is mind blowing with those black dauphine hands and lumed military style numerals. 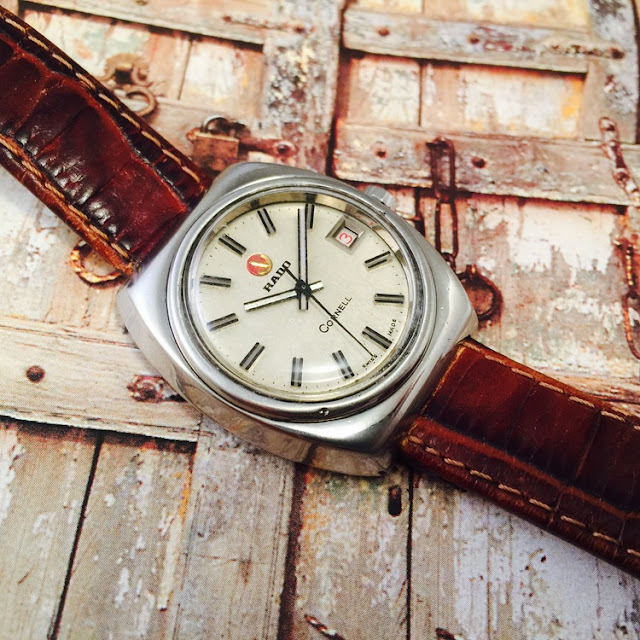 TB: I've noticed many vintage design cues creeping into modern watches. 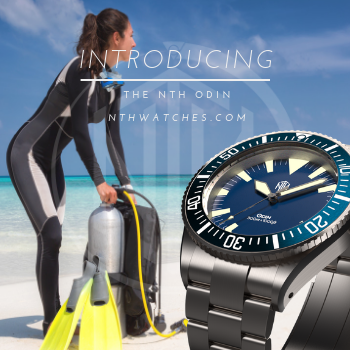 Micros like Aevig and Autodromo come to mind, and Oris and Zodiac have reissued some 1960's models. What retro designs or features would you like to make a comeback? JL: I love the reissues. I think many companies both micro and establishment have put out some awesome vintage inspired pieces lately. Helson is my favorite. I think they’ve nailed it with their divers which pay homage to some of the iconic deep sea heroes of the 60s. I do think that more reissues need to scale back their sizes a bit. I know, watches, in general, have become more obese as a trend, but there is something to be said for a nice 34-36mm watch case that just wears perfectly with a sport coat – or leisure suit, if you will. 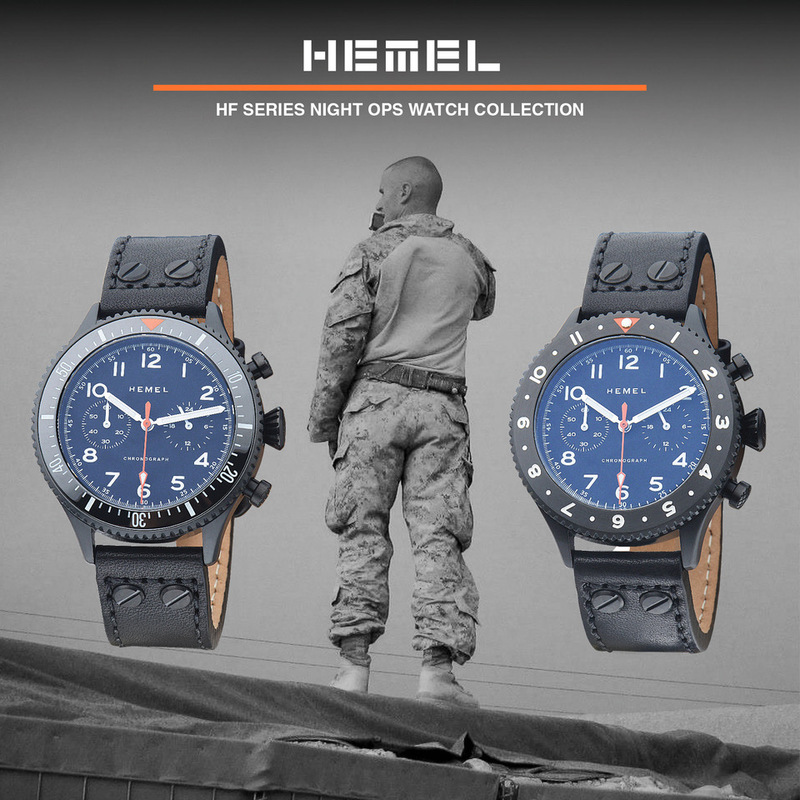 TB: What is your grail watch, or watches? JL: I have a weak spot for vintage late 60s early 70s Movado/Zenith era watches. 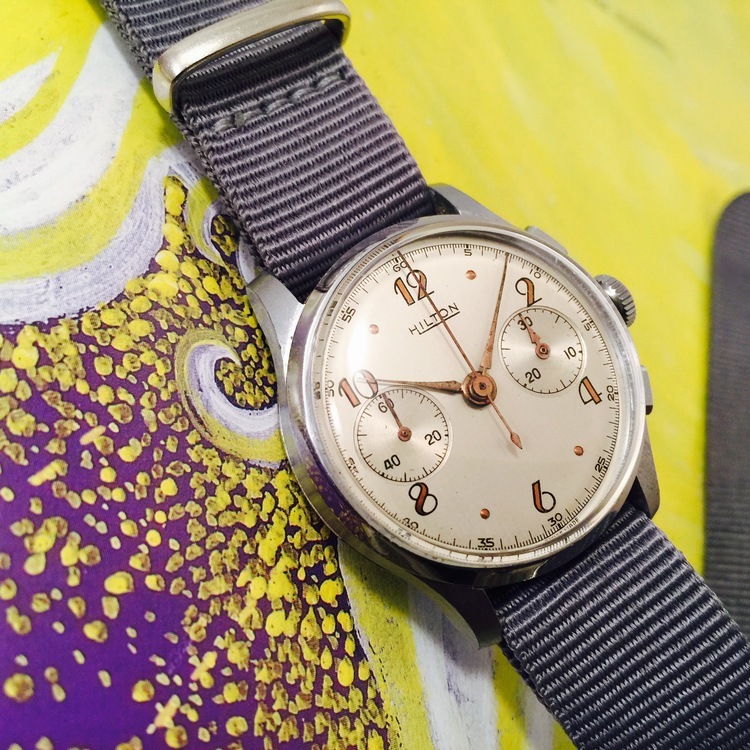 I’d love to get my hands on one of the early El-Primero models with those groundbreaking hi-beat automatic chronograph movements which shook the watch world. 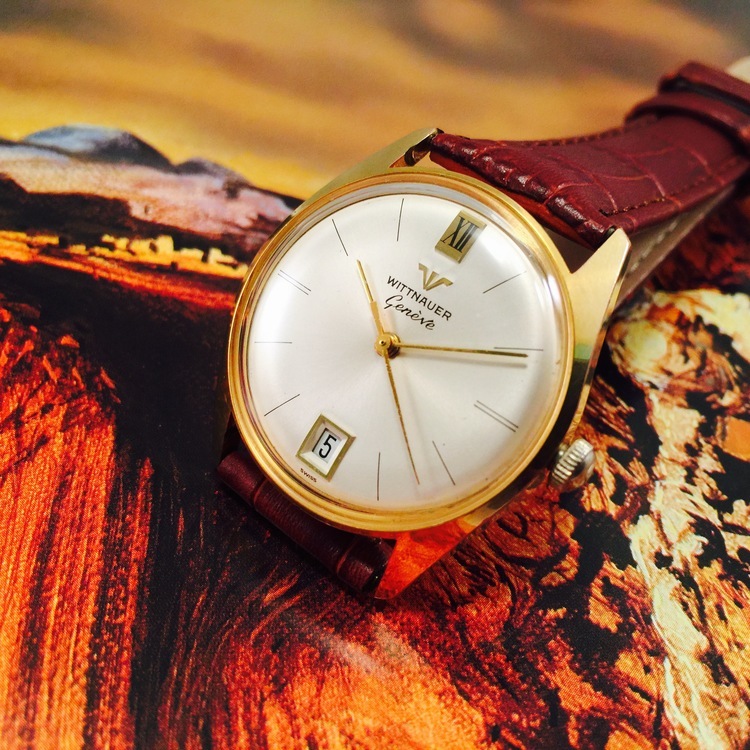 I would also be pretty content with a 60s solid gold Longines Conquest as well. I’m a man of simple tastes. TB: Ain't we all. Thanks, Jordan! All photos courtesy of Retro Watch Guy.